By now, most people know about LASIK vision correction because of its high success rate in treating vision problems. But not everyone understands how LASIK vision correction works, and why it can make such a big improvement to your vision. That’s likely why you’re researching Houston LASIK now! Educating yourself about LASIK vision correction can help you find the best LASIK in Houston for you. It can also help answer preliminary LASIK questions, allowing you to spend less time in the doctor’s office and more time living your life. LASIK eye surgery is a medical procedure during which a doctor fixes the imperfections in your eye that create vision problems. While surgeries like this one once required the use of a blade, technology has advanced such that the modern, refractive surgery uses a more accurate, more customizable, and less invasive laser treatment. LASIK makes it possible to correct all types of vision problems, including mild-to-severe nearsightedness, farsightedness, astigmatism, and other vision problems. 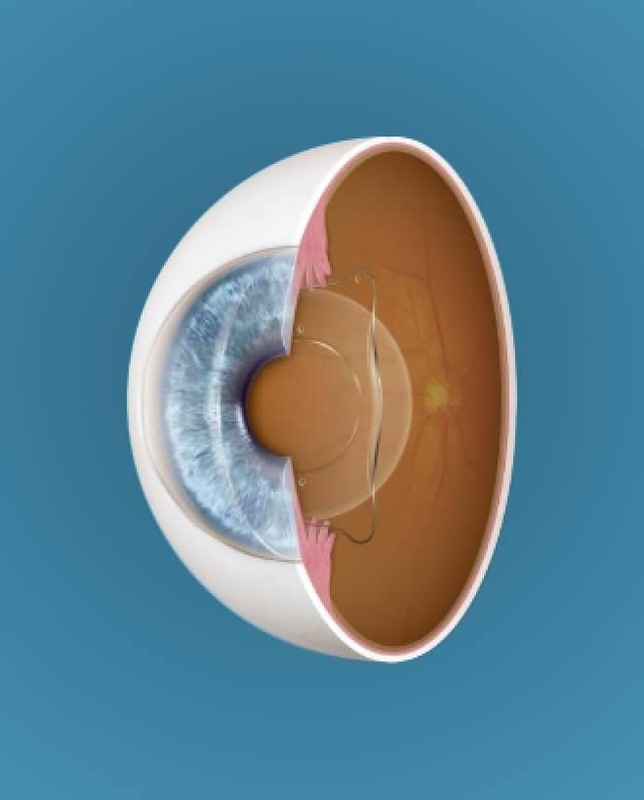 The vast majority of LASIK vision correction patients achieve 20/20 vision or better. A successful LASIK eye surgery translates into better vision for driving at night and more ease reading both analog and digital materials. When you schedule a LASIK appointment, there are typically 3 easy steps to life-changing vision improvements. The first thing your Houston LASIK eye surgeon will do is perform a series of tests to determine the characteristics of your vision. 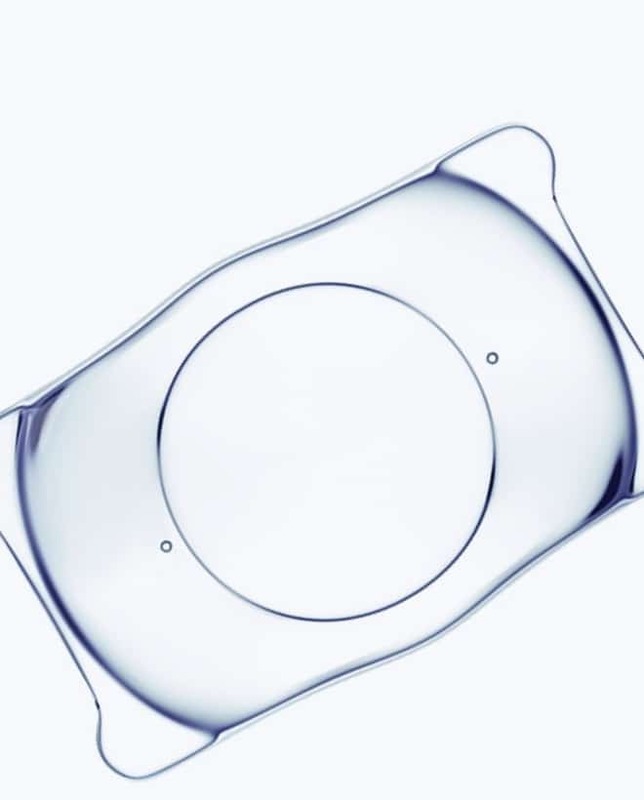 A digital 3D map of your eye will be made used to design a custom treatment for each of your eyes. Next, your opthamologist creates a corneal flap using a 100% blade-free method. Once the flap is created, you doctor will use a cool, ultraviolet light beam (the laser) to reshape the imperfections in your cornea. Most people can return home (via a designated driver) a few hours after their LASIK vision correction procedure is completed. Little to no pain can be expected after LASIK, and recovery time is minimal, typically lasting just a few days. 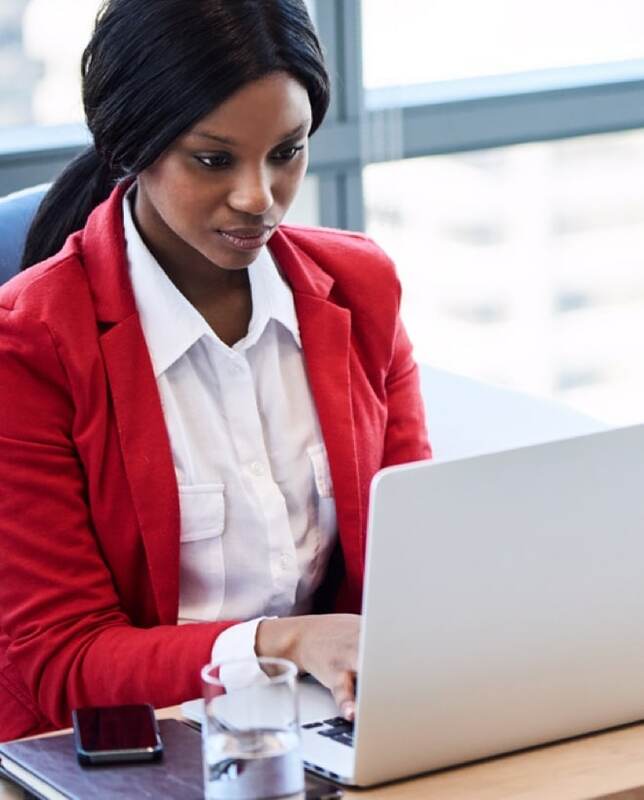 Not all LASIK surgeons, procedures, and financing options are made equal; finding a practice with world-class doctors that cater to each individual’s needs is essential to having a positive LASIK vision correction experience. The Eye Center of Texas is one of the best places in Houston to receive eye surgery. Here’s what makes us different. 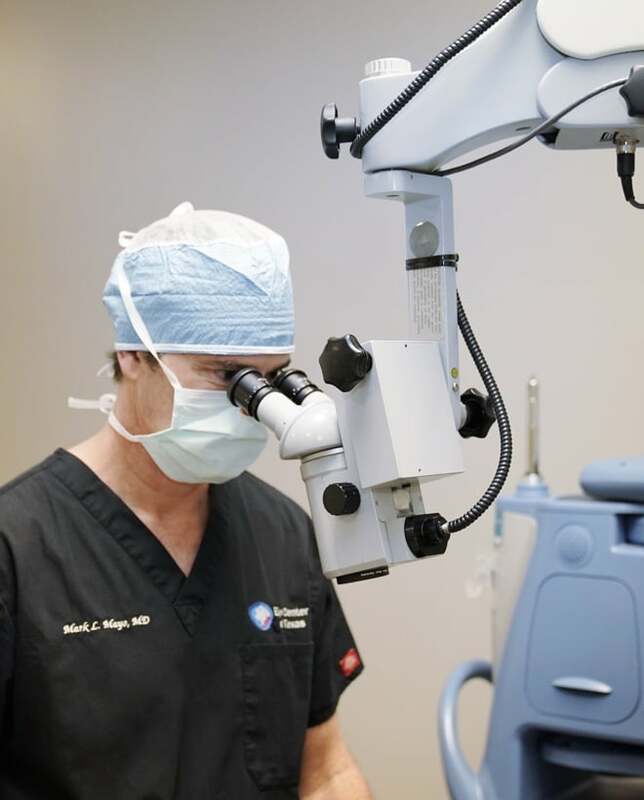 Our eye surgeons, the “eye doctor’s doctor” Dr. Mark L. Mayo and respected ophthalmologist in Houston Dr. Edward C. Wade have years of LASIK vision correction experience. Dr. Mayo and Dr. Wade were two of the first eye surgeons in Houston to practice blade-free eye surgery. They have continued to be pioneers in their fields, and are recommended by over 300 Houston-area eye doctors. The Eye Center of Texas is dedicated to making LASIK eye surgery and other vision correction procedures affordable for everyone. We’ll provide straightforward information about our LASIK payment and financing options during your evaluation. Even though LASIK vision correction is now a popular and widely-recognized treatment, choosing to receive LASIK is still a big decision. 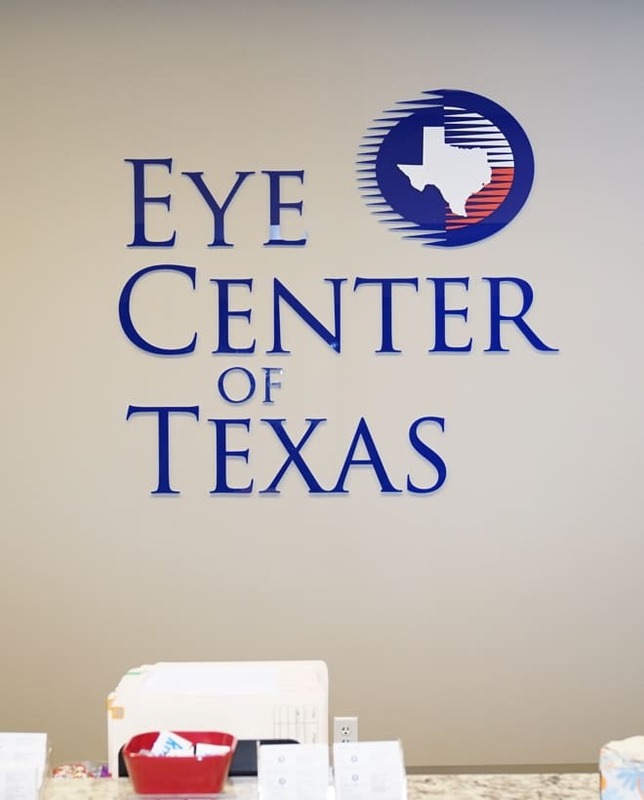 Eye Center of Texas is here to help you turn that decision into results with as little stress as possible. Contact us today at 713-395-1515 or request an appointment online for a FREE LASIK consultation to get one step closer to clearer vision.